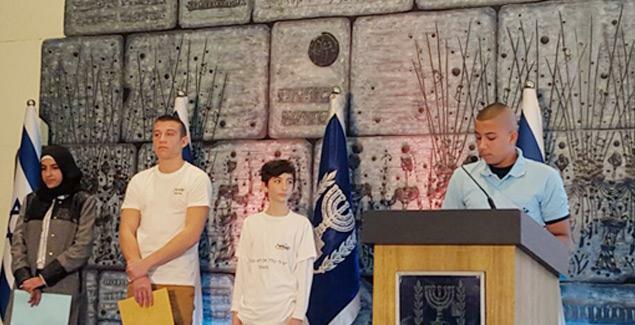 Students’ innovative energy-saving strategies led to thousands of shekels of energy savings. 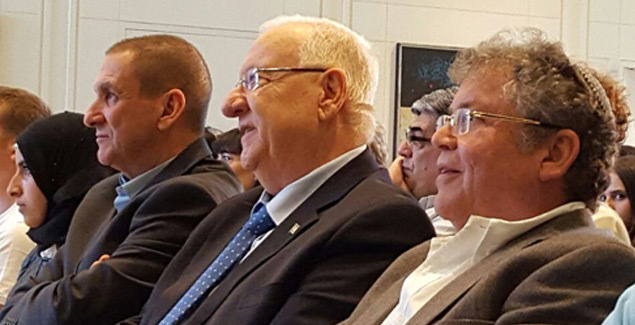 “I’m very proud of our students who achieved a massive energy cost-savings in a unique joint venture with Israel Electric Corporation,” said President Rivlin. In 2015, the Israel Electric Corporation entered into a unique and exciting joint venture with Israel Sci-Tech Schools network, Green Leadership with a Focus on Energy Saving. They aimed to make a big dent in shekels spent on energy by mobilizing youth who in turn would motivate their communities at all levels. 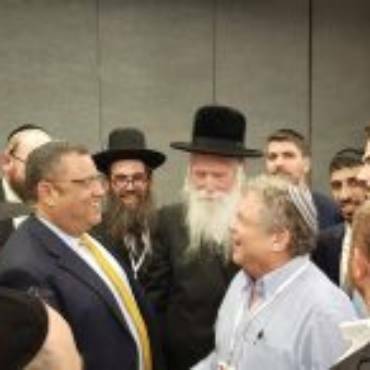 Together the two organizations designed the curriculum and educational strategies, then trained up 400 students from all Israel’s communities, Jewish, Druze, Bedouin and Arab at 20 schools. These young leaders developed targeted strategies within their own communities, then launched a massive public awareness and behavior change program. Overnight they found themselves speaking to mayors, local authorities, community members, fellow students, kindergarteners and the media. It went further than electrical efficiency. Their intercultural encounters brought youngsters of all cultural groups together in a collaborative environment to brainstorm power consumption patterns and devise solutions. The team from Ramla Sci-Tech succeeded to produce an 11.5% annual reduction in electricity consumption, which translates to NIS14,000 [$3,700]. At Dafna Sci-Tech in Kiryat Bialik the team achieved a NIS12,000 (USD3,180) saving over the year. Overall savings were in the hundreds of thousands of shekels.